RAW Food for Truth ♥ Living foods lifestyle. Nutritious, raw, vegan recipes. Meals & tips for natural healing. Allergen-free, organic dishes. Courses you can prepare in no time. Meal-planning for those "on a budget". Discovering wild edibles. Eco-friendly, conscious, healthy living. . . . at home, in the office, and on the road. How many times have you seen a New Year Resolutions list with "detox", "cleanse", "healthier eating", "diet", "healthier lifestyle", etc. on it? Pretty much every year, right? And they probably appear on our own lists every year as well. WHY? Because we all know that we could do better no matter what kind of diet we are following and what kind of lifestyle we are living. 1 - I haven't been sleeping much...due to way too much work. 2 - I haven't been doing yoga...due to way too much work. Most of us are bombarded with stress, pollution from every direction...contaminants in food, water and the air we breathe, and most likely lacking sleep or at least quality sleep, as well as enough movement (exercise)...which adds to the problem by not letting us rejuvenate as best as we could. So what do we do? The best we can...which involves daily / periodic / seasonal cleansing in my world. Of course, cleansing and detoxification can mean completely different things to two different people....and they SHOULD! But the simplest things are available to everyone and are doable for everyone....regardless of what types of kitchen equipment you have available or how much time you have on your hands to commit to this. One of the simplest things that takes seconds from your day is adding Activated Charcoal Powder to your juice and you're done! What does activated charcoal do for you? Well, it can do many things...in fact, the list is so long that there is no way I could cover it here. -(prevent or eliminate)Hangover --- a great thing right now, after the holidays, if you have some on hand! So let's start with how to take advantage of it?! Today I'll share my favorite charcoal drinks and I'll share other uses and tips in follow-up posts....fair enough? 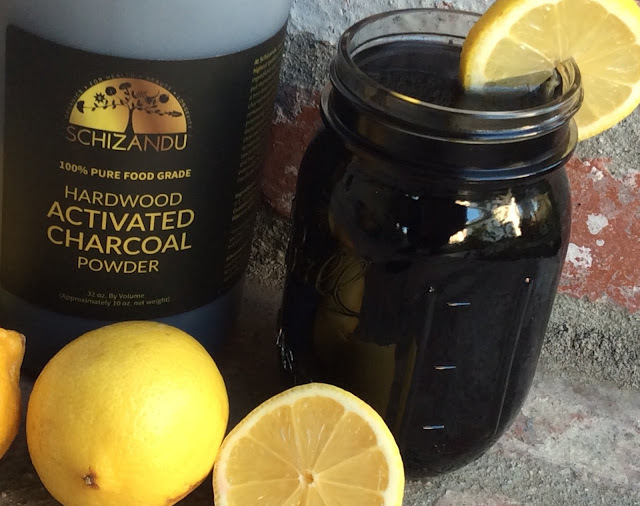 The quickest way to take some charcoal is by mixing a teaspoon of the powder with a glass of water and drink it up. That's it. But not everyone likes such a "drink". Drink this whenever you feel like cleansing is a good idea. Some take it every day. That is fine too. But be sure to take it about 1-2 hours away from medications and birth-control pills, etc. Some say charcoal could even carry those out of the system, given it's such an excellent detoxify and used in hospitals to save lives when someone has overdosed or poisoned themselves. You could be a new raw foodie, or a vegan, perhaps you’re just sick of being sick and it's time to help your body heal, maybe you just decided to take steps towards a healthier diet and lifestyle….. One of the greatest challenges we have to face is lack of time to prepare nurturing meals to have at home and to take to work. I hope to inspire many with my simple, allergen-free recipes, that don’t take much time to prepare but will nourish you from the inside out. follow Raw Food for Truth! How About a Loaf of Bread? The information contained in this blog is solely for educational purposes. It is not meant to diagnose, prescribe, or treat illness. You take full legal responsibility for whatever decisions you make regarding your own health care. Do lots of research and make your own decisions. 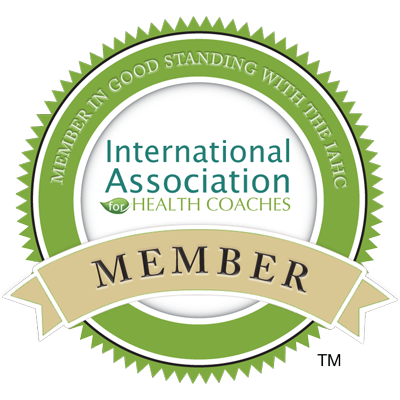 Seek the advice of a licensed alternative health care professional should you choose to consult one.